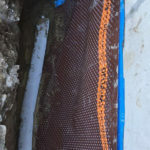 Home » Basement Waterproofing » Do you have a wet basement? 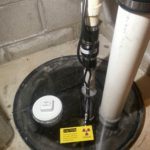 Through out Toronto and the GTA there are hundreds of home owners dealing with a wet or leaky basement. 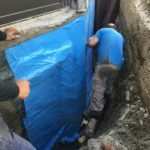 Considering the volume of water we get in the form of rain or snow melt it isn’t surprising that this very frequently results in water finding its way into your basement. 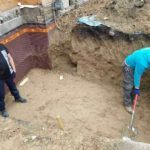 Another reason that contributes to having a wet basement, or even a flooded basement, is if your property is in a low-lying area which makes it prone to storm water flooding. 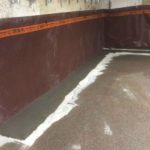 A wet basement is a result of moisture and water penetrating your foundation walls or even coming up from the soil to your concrete basement floor. 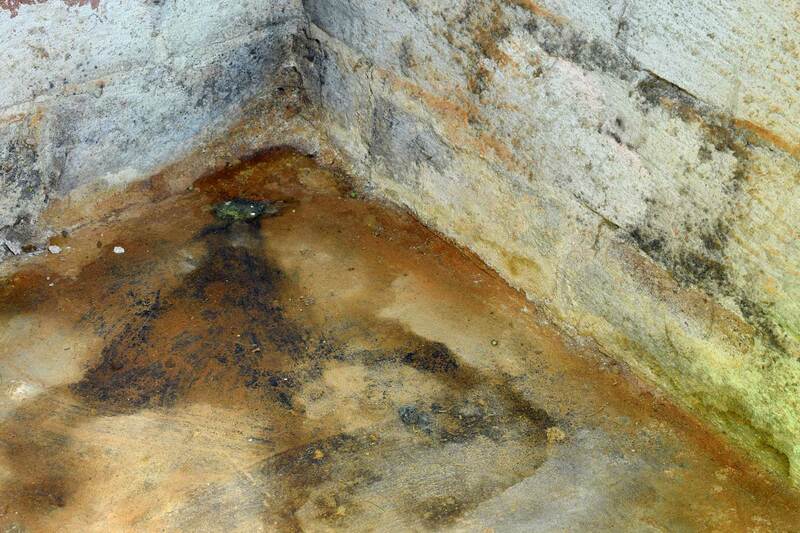 One of the first signs of a wet basement is mold growth and a musky odor.  If mold is growing on your basement walls then moisture is finding its way through the foundation walls or floor and footings. 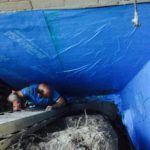 Even if water is not visible, a wet basement problem can result from moisture seeping in from the soil at the exterior of your walls. 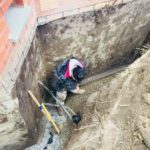 If your property is located in a low-lying area then it is a common phenomenon that water rises up from the soil beneath your footings. 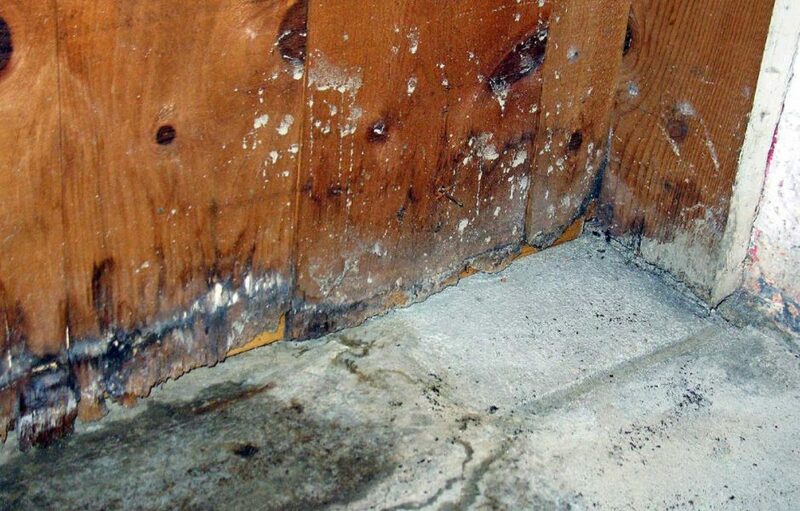 Of course, a clear sign of a wet and leaky basement is finding water on your basement floor or running down your walls. 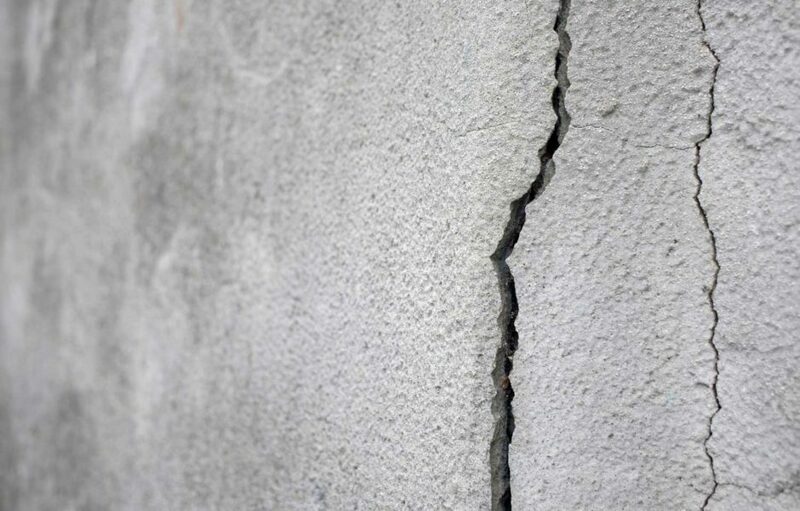 Sometimes the foundation wall cracks are visible sometimes you can only detect droplets forming on the walls without clear signs of foundation deterioration. 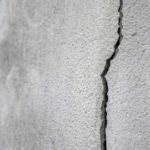 If water is pooling in your basement then this is a clear sign that your foundation has suffered cracks or even block separation.  It can also mean you have an old weeping tile system that is clogged or broken. Weeping tiles gather water from the bottom of your foundation walls and footings and guide it to the exterior away from your property. 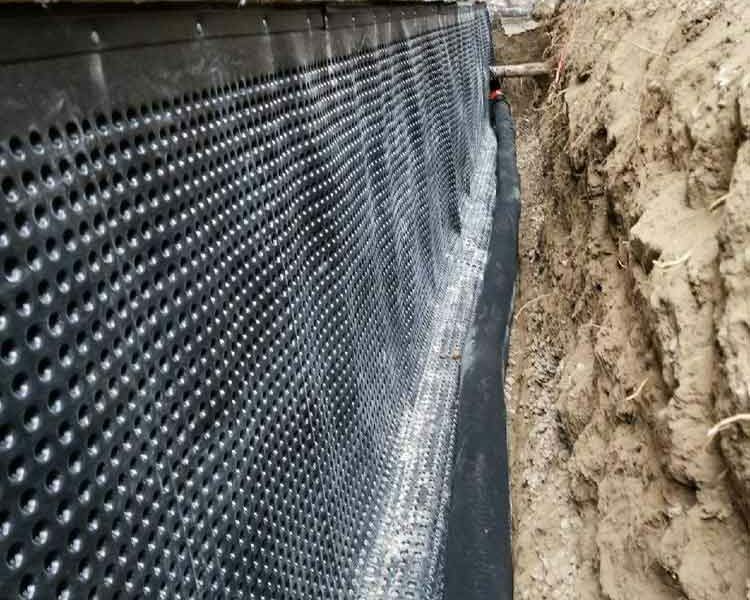 Most houses in the GTA, even new constructions, do not have a basement waterproofing system. 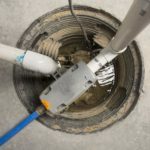 If you have a chronic wet basement problem, or even frequent flooding then you should seriously consider waterproofing your basement, installing a weeping tile and a sump pump. 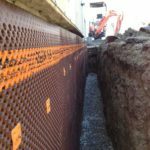 The serious problem that can arise from water penetration is actually the degradation of your foundation, which can result in serious issues like block separations, major external cracks and even house settling. 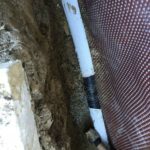 A wet basement is not a problem you should ignore.